Welcome to St. Stanislaus, Lansdale! Congratulations MATER DEI CATHOLIC SCHOOL, a 2018 Blue Ribbon School of Excellence! 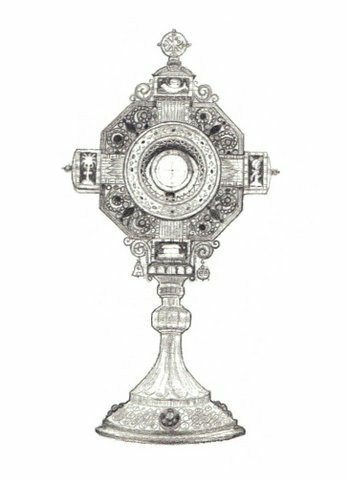 Adoration will take place in the Parish Center Chapel after Mass until 10 pm. 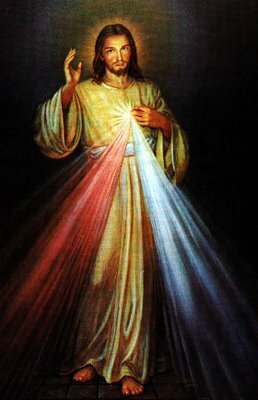 Divine Mercy Sunday is April 28! Have You Considered Being a Committed Adorer? Now, you can sign up online! Click on the link below to review the needs and prayerfully consider participation in this ministry. TRIVIA to begin at 7pm! 6 rounds of sports trivia, raffle baskets, and a 50/50! PRE-ORDERED/PAID cheese pizzas are available for your table! (Pizza will NOT be available for purchase on the day of the event.) FEEL FREE TO BRING YOUR OWN SNACKS AND BEVERAGES! 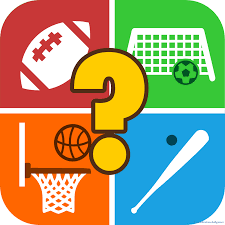 To register, click this link to download the form: Trivia Registration Form Bring the completed form to the Parish Center at St. Stans with your check made payable to St. Stans CYO in an envelope marked “Trivia Night c/o Megan Fulmer.” Questions? Contact Megan at: mjem15@gmail.com. Review Msgr. Tracy’s Pastor Column, selected homilies, and archives HERE. Scroll to the bottom of the page to access past columns and homilies.